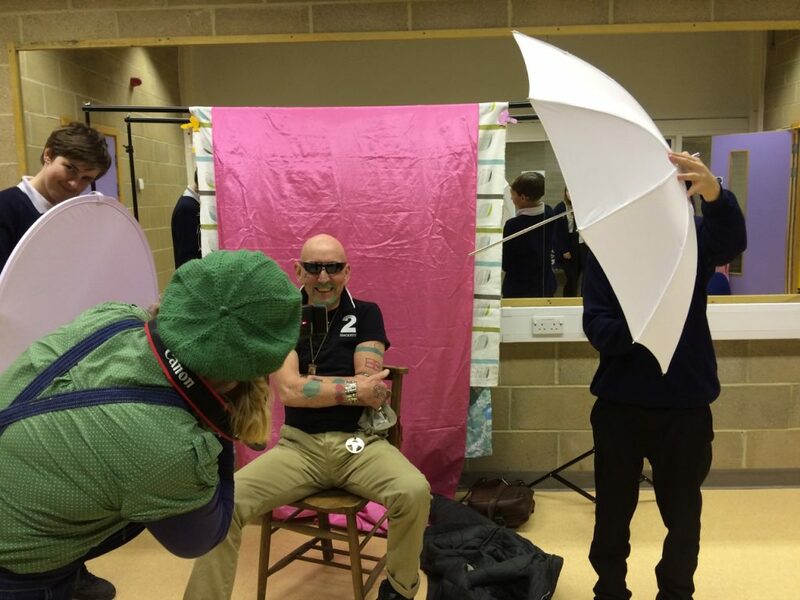 The Giddy team put out the word through local papers and radio asking for people aged 50+ who were teenagers in Brighton to come along to a ‘memory day’ to share their stories of youth. The day was hosted by the students who worked in pairs to greet and register their guests, make them tea, and collecting and scanning any photos or artifacts they may have brought. The students supported photographer Elizabeth Doak as she took photographs of each guest, and most importantly, they recorded all of the interviews themselves.